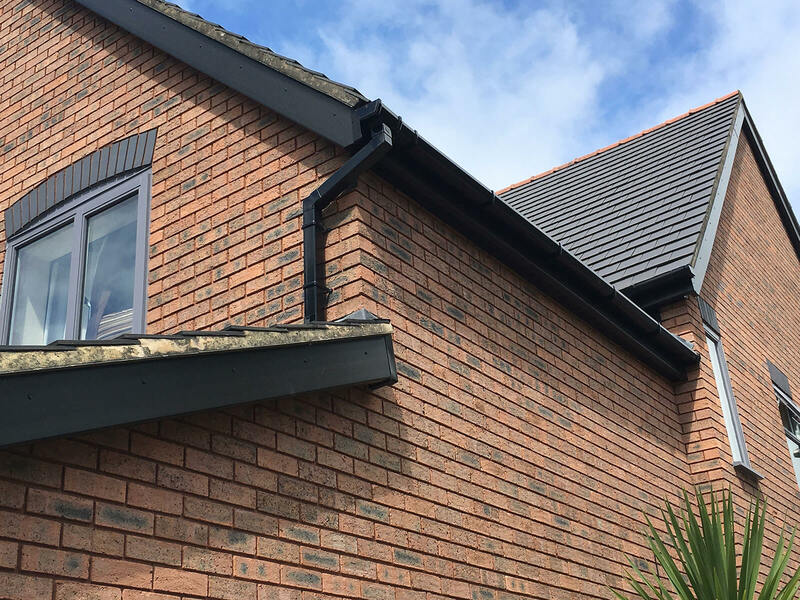 Mac Home Improvements have been installing fascia, soffits and guttering throughout South Wales since we were founded over 18 years ago – all day every day. 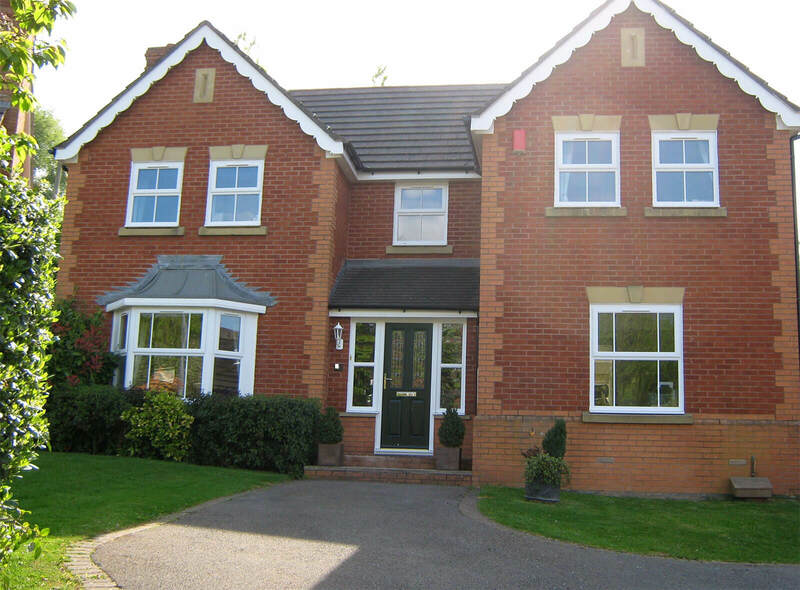 All of our professional friendly reputable roofline installers have been working with Mac Home Improvements since the day we began and each of them are specialists in their trade. 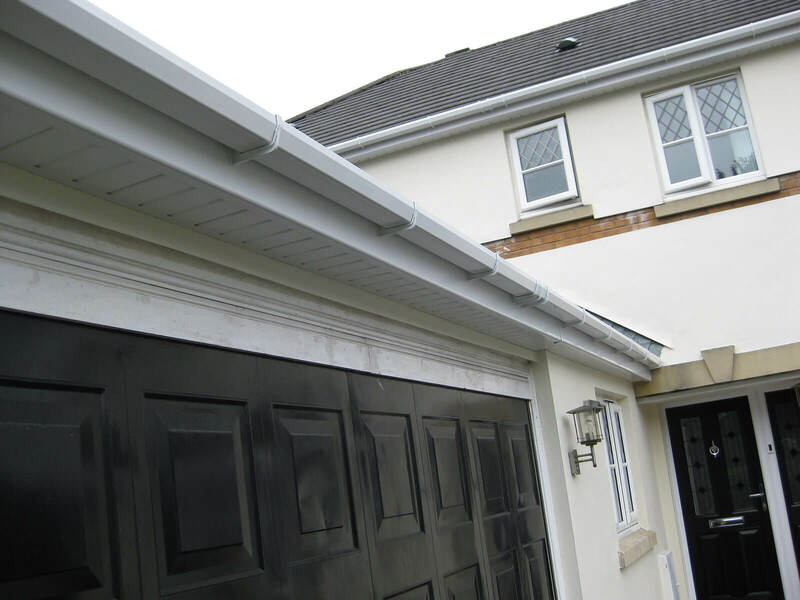 Our mission is to install the highest quality rooflines To make sure that the work is carried out thoroughly- using high quality roofline products and provide superior customer service. Mac will take care of everything- all you need to do is sit back and allow us to transform your home. 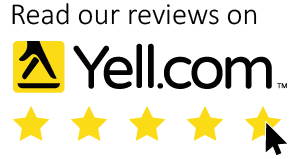 The best bit- we are fairly priced- with no pushy salespeople and no ridiculous discounts Mac Home Improvements believe in a stunning job at a brilliant price. 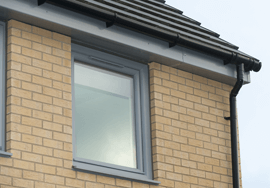 Our upvc roofline products are available in a dynamic selection of colours all will guaranteed Colourmax technology. 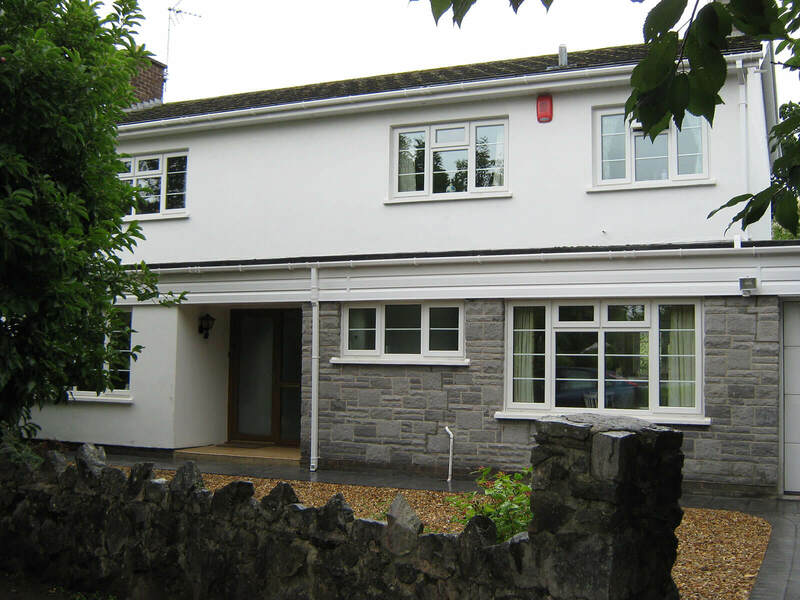 Mac Home Improvements have something to fit the look of traditional homes and homes that are a little more contemporary. 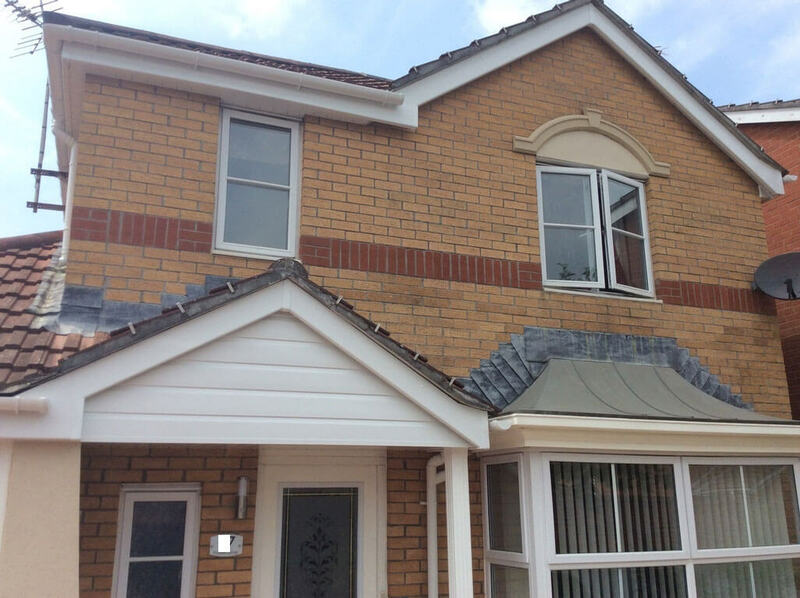 Fascia offered in white- can also be installed in a decorative edge in order to give it a a distinctive aesthetic to a property. 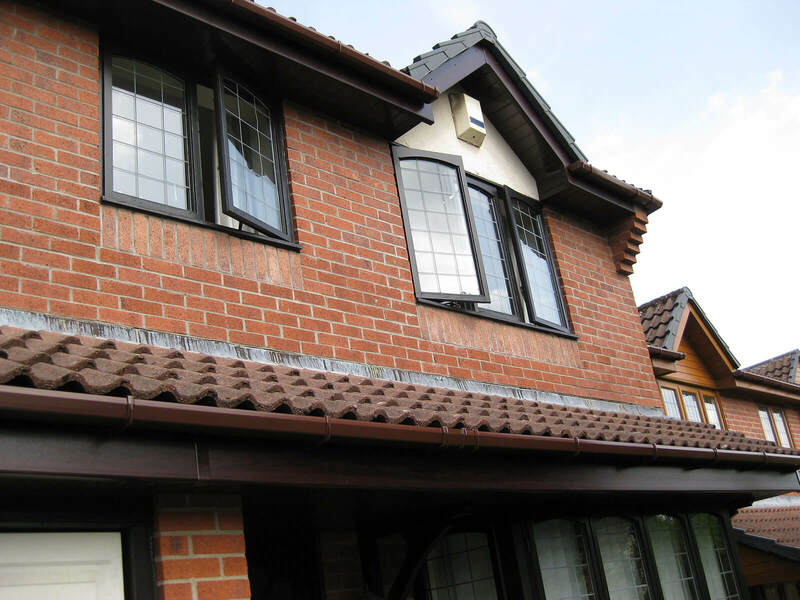 Mac Home Improvements are also able to create a “tudor style” look on your gable on your home. 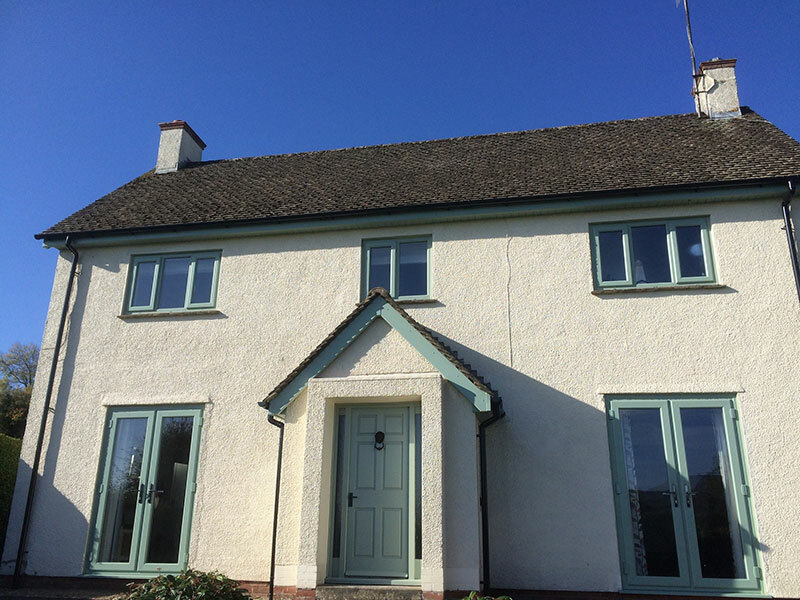 However- once you have thought about the colour you will desire – you must ensure that you use an experienced professional installer to install your new bargeboards. 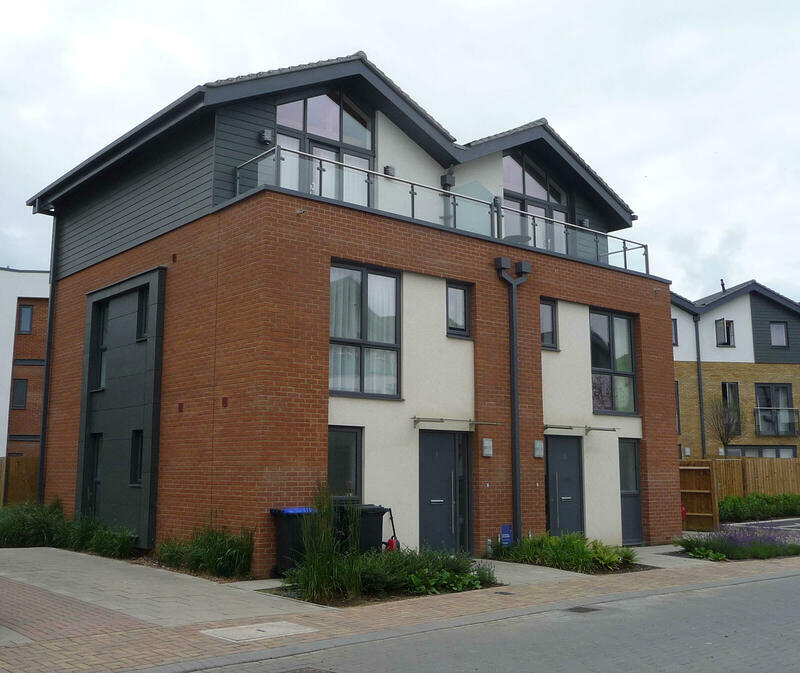 It is a specialist trade and taking into account that they are installed to your roof- you have to make sure to find an installer who is able to think about all aspects of the installation. 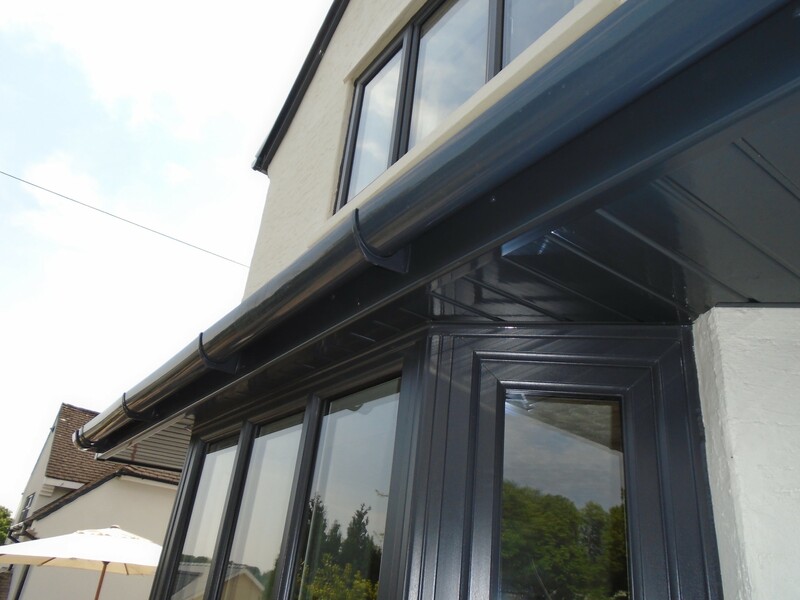 You absolutely must confirm that your new fascia stay completely adhered to do the function of keeping the rain and snow apart from the inside of your home. 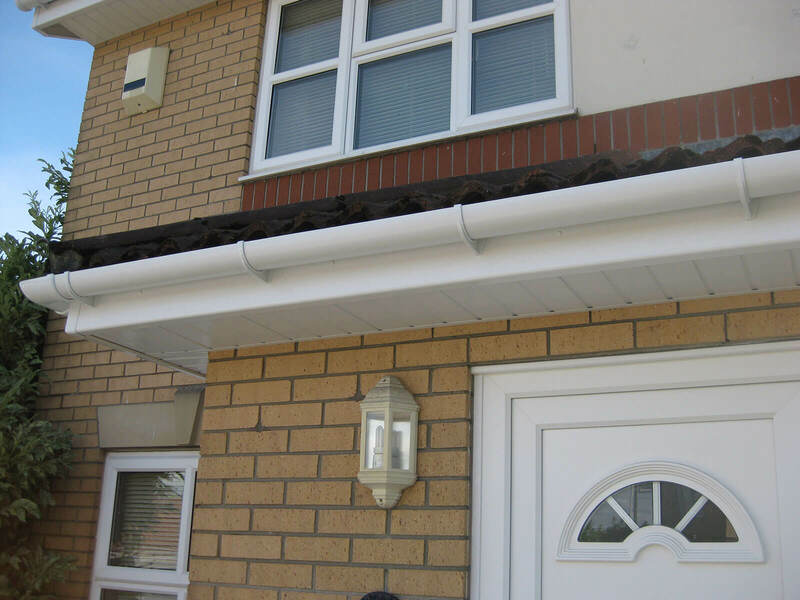 Fascia are also required to hold up your guttering-. Because of this a good sturdy fixing is paramount. At Mac – wewill always make sure to remove every piece of the existing wood fascia boards- as doing this will allow will let us to inspect the roofline and treat it as is necessary – the rafter feet as well as to ensure that they remain in good condition and that that they can provide a good solid fixing for your new fascia. 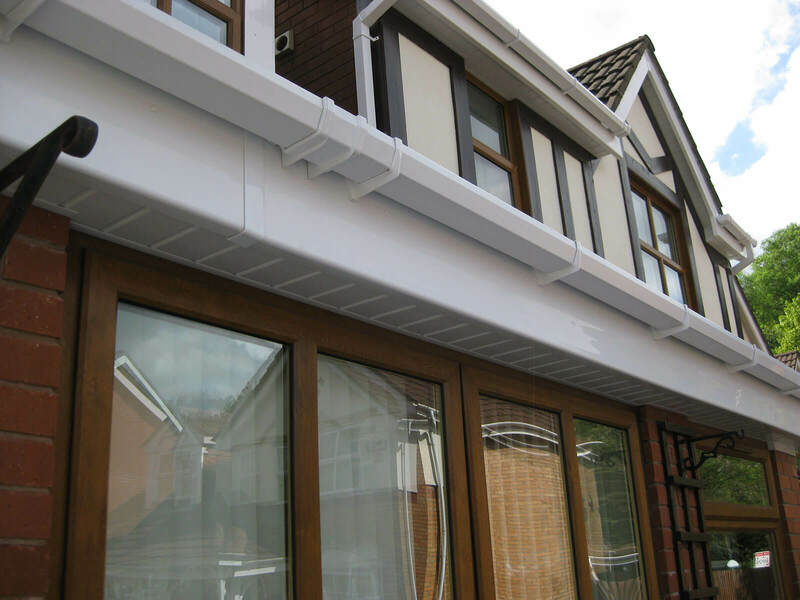 At Mac Home Improvements we will always install an eaves protection tray- where it is applicable. 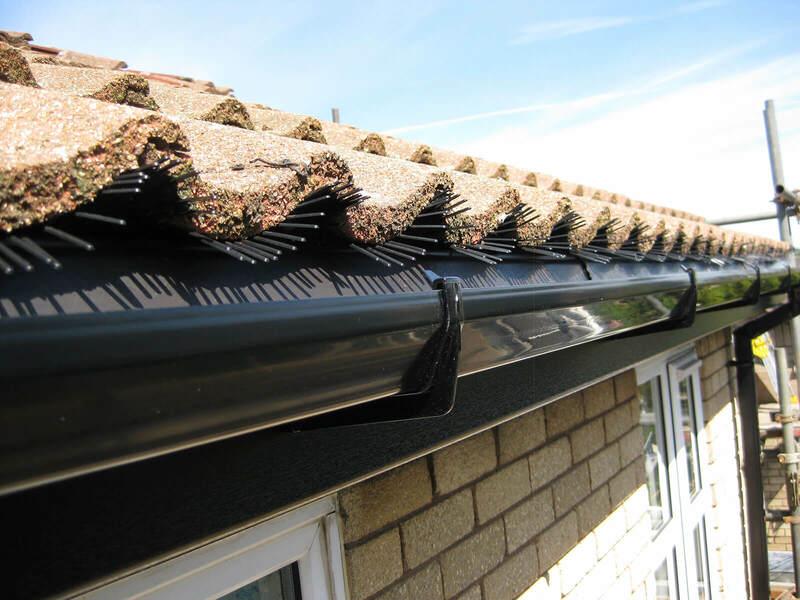 Mac Home Improvements will also install a ventilation system, which will allow your roofline to “breathe”. 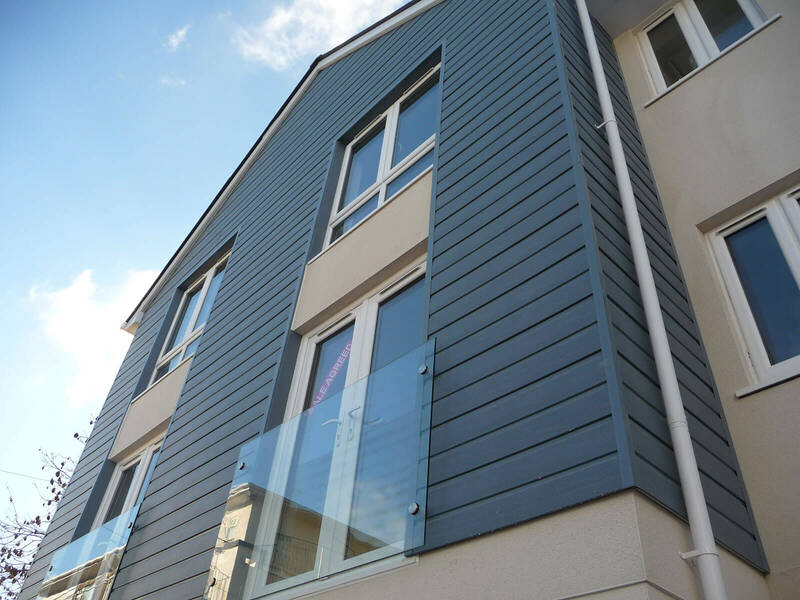 All of the Fascia boards that Mac Home Improvements use are 18mm replacement fascia boards. 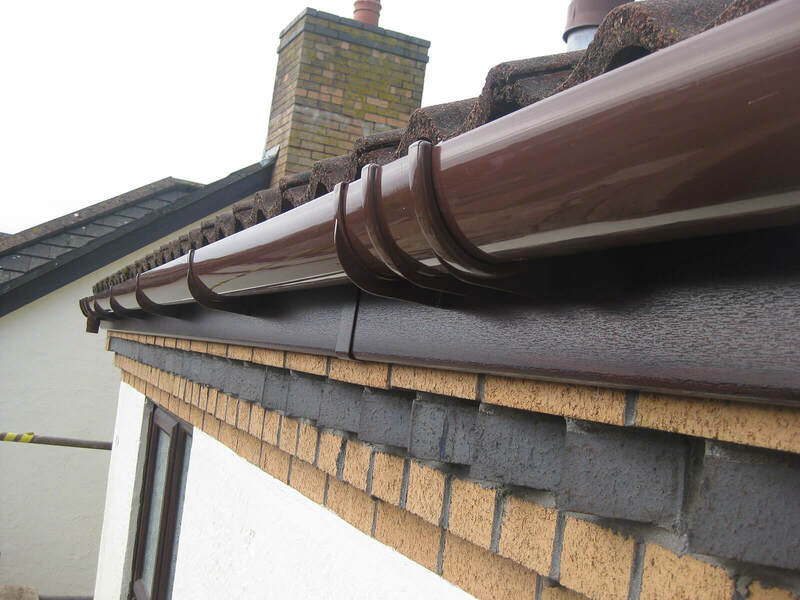 If you need more information and getan understanding of the price of replacing the roofline – You don’t have to hesitate to call Mac Home Improvements or fill in our online contact form. You should get in touch even if you are simply window shopping for some ideas- but not ready to commit to anything quite yet- we can help you with some ideas as well as the best professional knowhow.